IT’S BACK! CPT’s legendary celebration of all things feminist and theatrical Calm Down Dear is here to kick off the new year in glorious, politically awakened style. 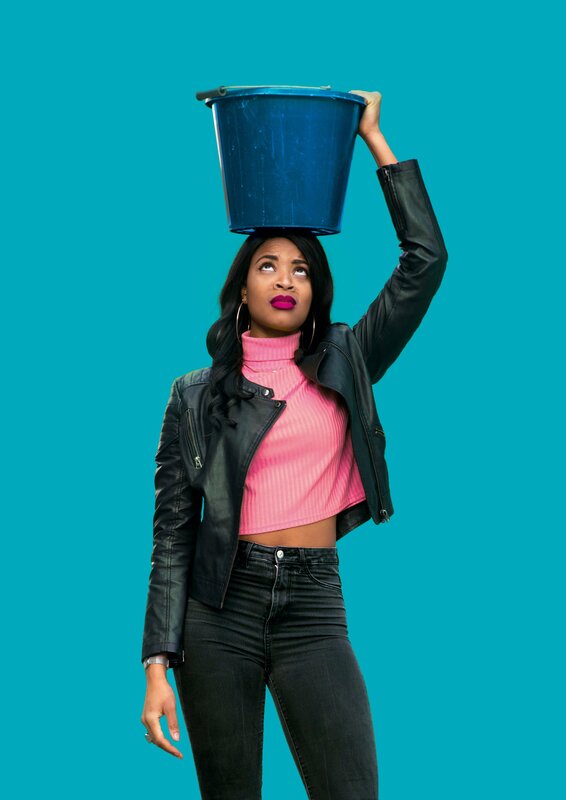 Blow out the January blues with a festival line-up of brilliant new theatre from the front line of the battle for gender equality. Headlined by Racheal Ofori’s So Many Reasons, (recipient of a Jerwood Charitable Foundation funded Home Run commission) with work from Vanessa Kisuule, Caroline Horton and many more, expect some of the boldest, brightest voices in performance, presenting work guaranteed to make 2018 a better place.